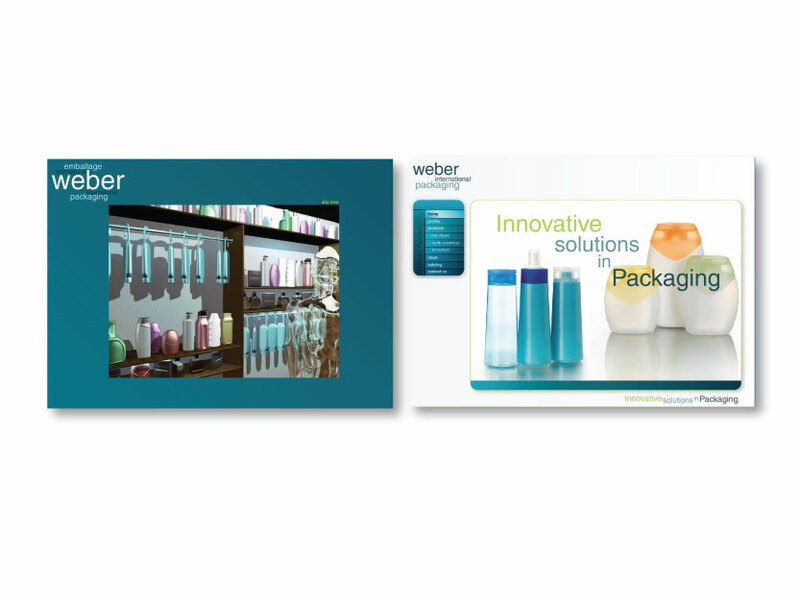 This is just a shortlist of projects, designed to illustrate the range of what we have done over time. They reflect a wide spectrum of budgets, as well as styles. As with all projects we are going to learn something new on yours, and that keeps us fresh, teaches us how to simplify and how to extend our cost savings to you. Copyright © 2018 Artifex Media Group Inc. All rights reserved. 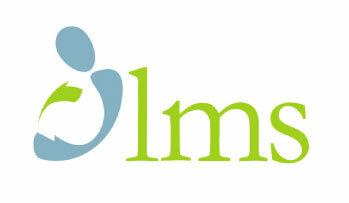 LMS was a start-up by an experienced obstetrician with the goal of reducing the need for Caesarean births, during labor. Using sophisticated statistical and indicator algorithms, they built a highly successful delivery room software platform that has since been recently sold to McKesson Medical. 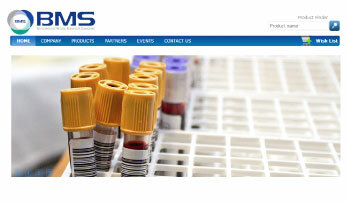 In order to successfully represent the company we used organic lines to emphasize the human element of their business model, a strong yet subtle colour scheme associated with the medical establishment, and simple text treatment. 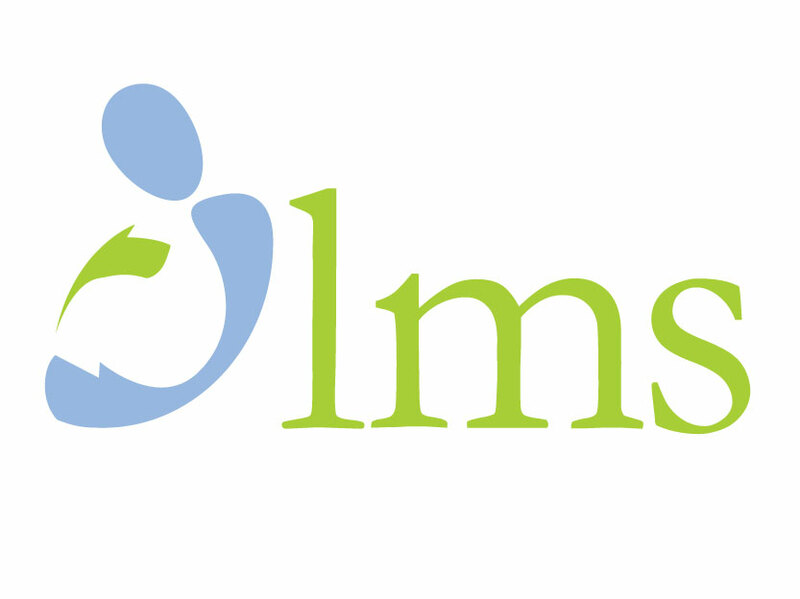 As illustrated, the logo symbolizes quite clearly the expectant stages of labor, the beauty associated with it, as well as the protective aspect of caring for an infant. 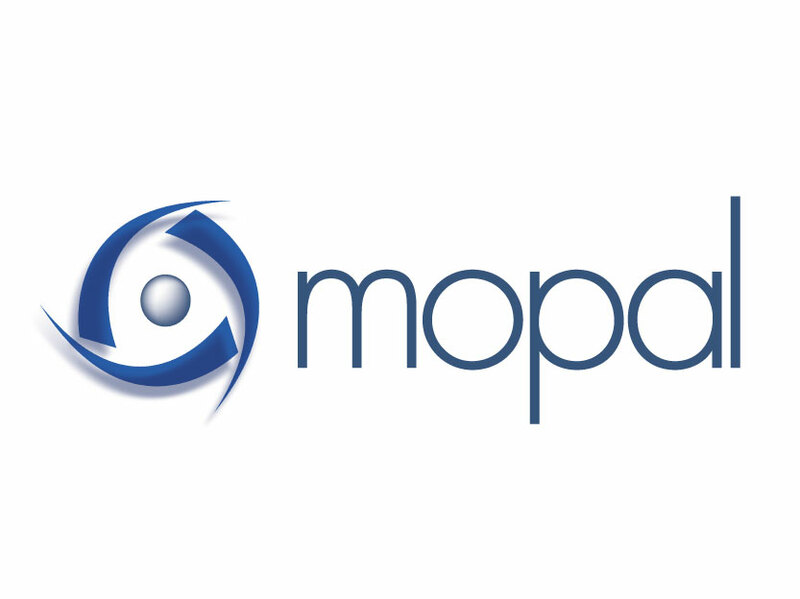 The logo quickly conveys its message to the viewer, making it effective and powerful. 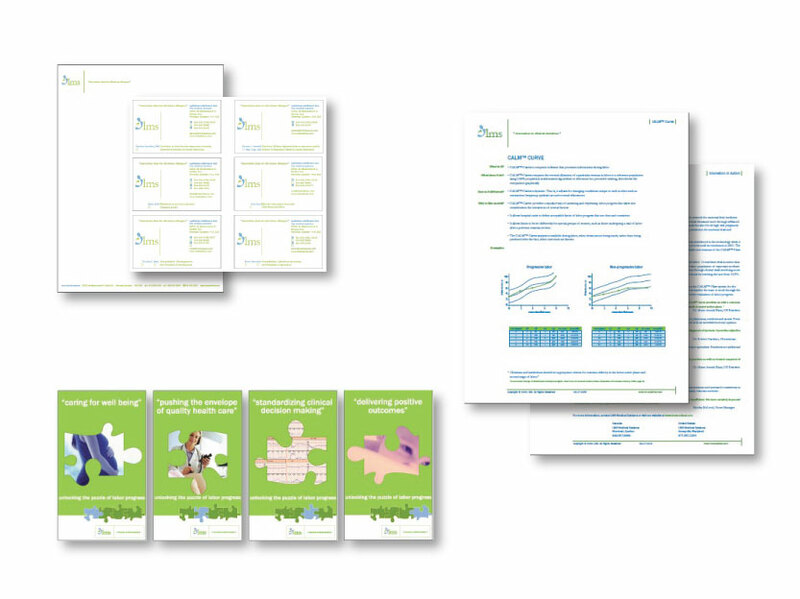 We also designed for them an extensive list of collateral and marketing support material, ranging from the basic (cards, stationery), to white papers, and convention posters. 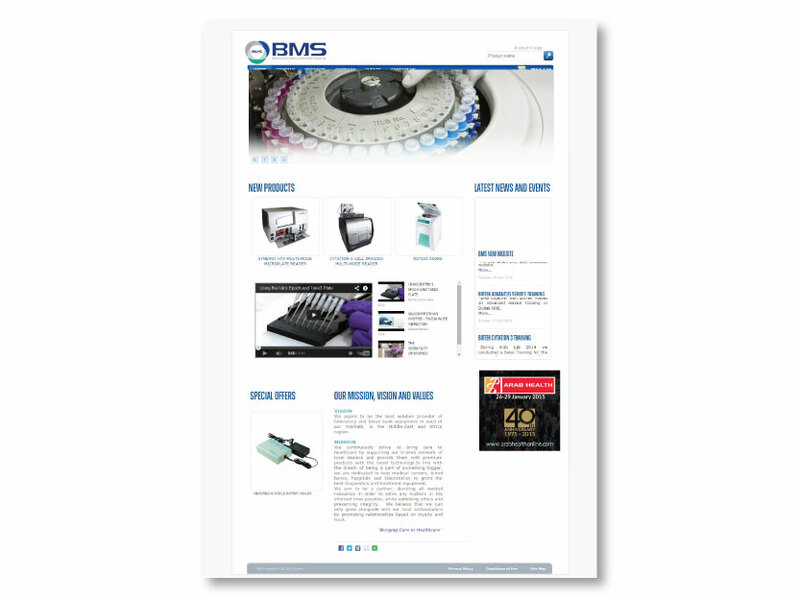 A medical supplies distributor must maintain a closely traditional corporate look, with emphasis on a clean professional design, as well as navigability. The International Business Aviation Council overlooks the standards and implementation of audit procedures for business aviation departments around the globe. Their systems, however, involved a lot of manual entries, tedious cross-checking of documents, and a very large paper trail. 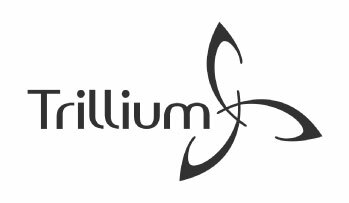 We were called in to build the infrastructure that leveraged the latest in databasing technologies to consolidate and automate the entire system, effectively quantum leaping their entire set of organizational capabilities. What follows is a very brief synopsis of the ins and outs of the system; a tiny fraction of its features and intricacies. 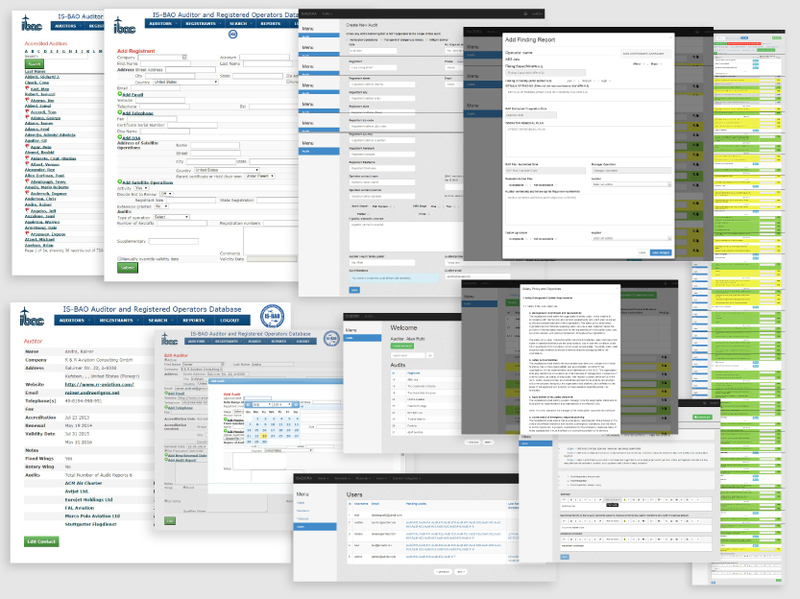 The database integrates existing contacts, and allows for new entries to enter the system fully integrated, and in a tremendous amount of searchable detail. Fields can be added or removed as required. 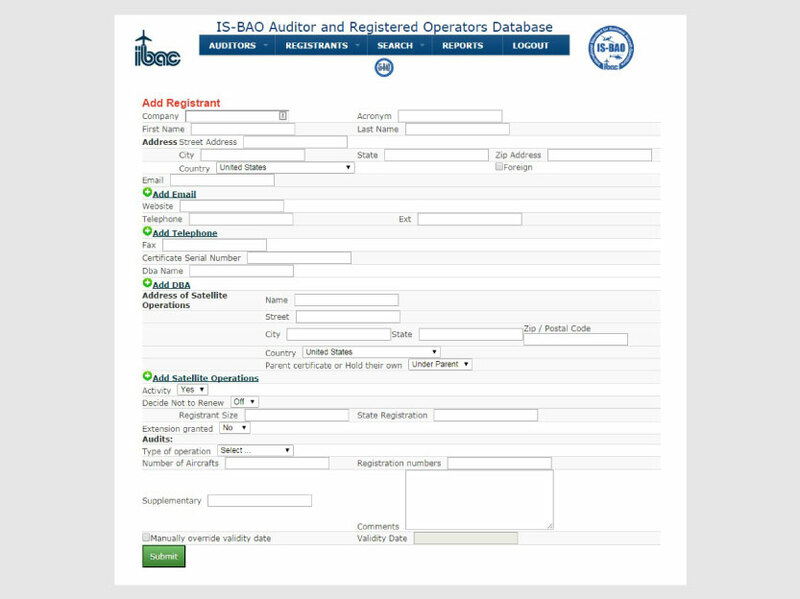 The snapshot in this window is of the entry form for a new auditor, joining the organization. 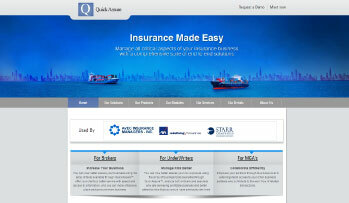 It allows for all possible details regarding their personal and company details. 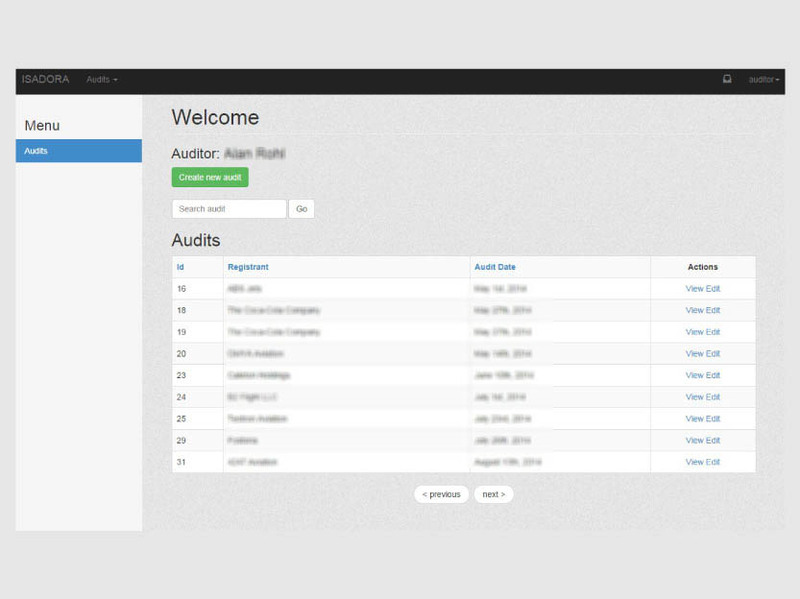 It also provides the launchpad for entering their overview audit information (next window). 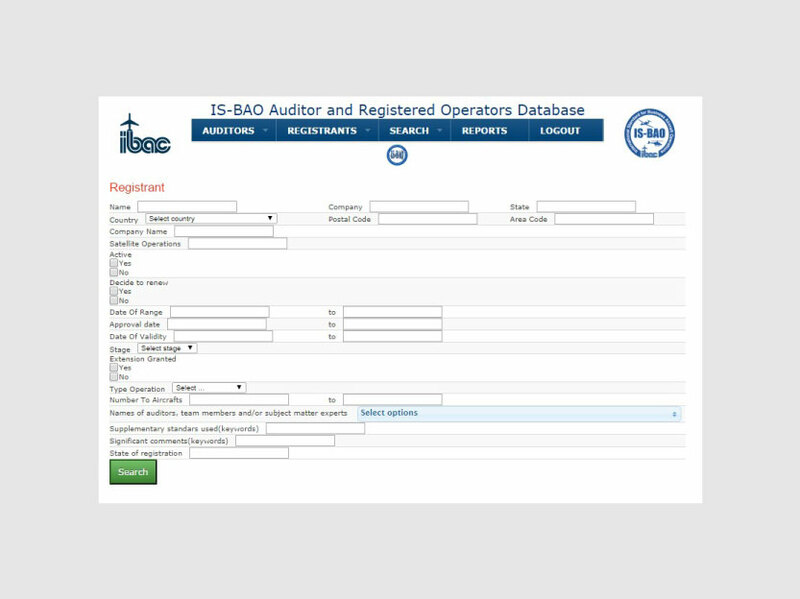 As discussed in the previous window, this section allows the entry of the macro details of audits into registrants' compliance. We will present you with a brief preview of the details of audits and how they are gathered, shortly. 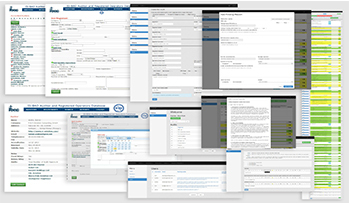 In this window, you are looking at a snapshot of the entry form for registrants, the subjects of the auditors' inspections. Full details regarding the operation, as well as the ability to also add (or remove) many fields, as applicable, are built into the system. Here you are looking at page 1 of the roster of available auditors, which includes flags for those whose accreditation is nearing the end. 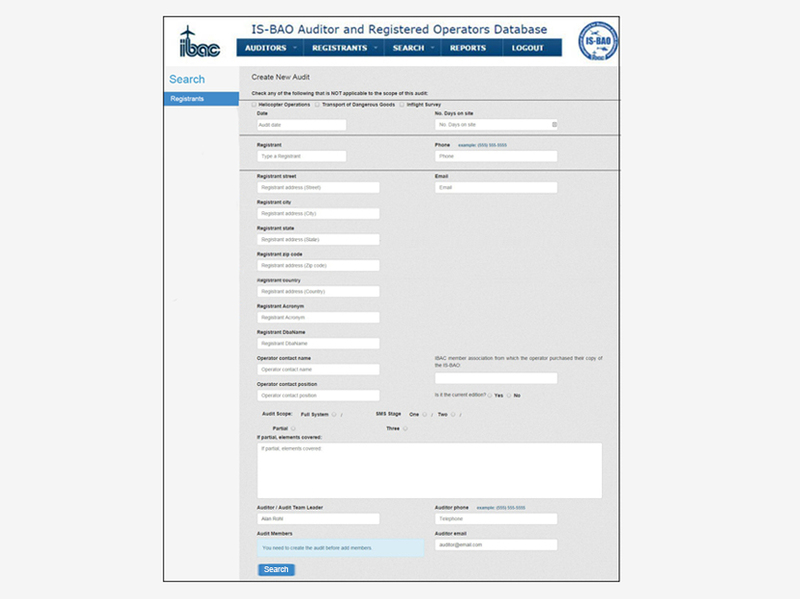 Ability to edit auditors directly from this page is also possible. Individual entry information chosen from roster. Important information and relevant dates are available immediately, and will change color depending on the system set alarm for renewal. 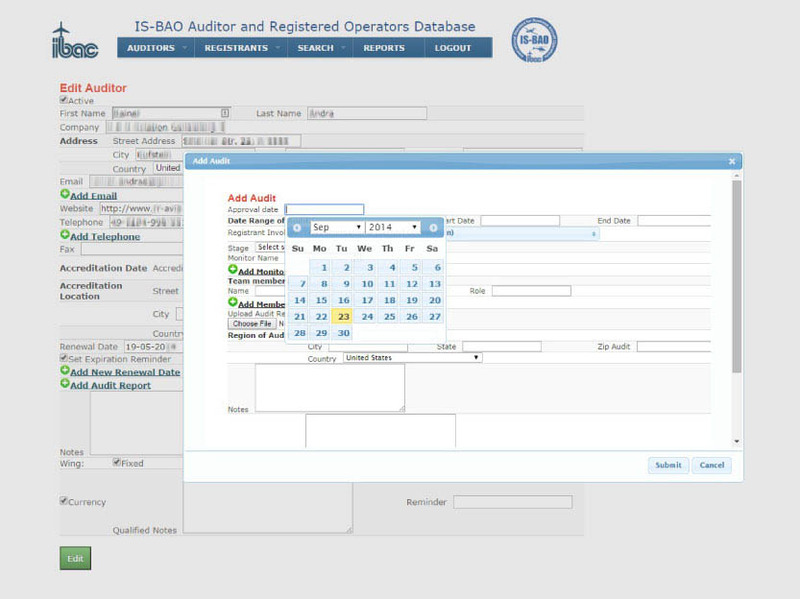 System also allows for editing of contact as well as selection of individual audits. This is perhaps the most powerful tool in the system: the search engine. IBAC has to continually perform all sorts of analytics. 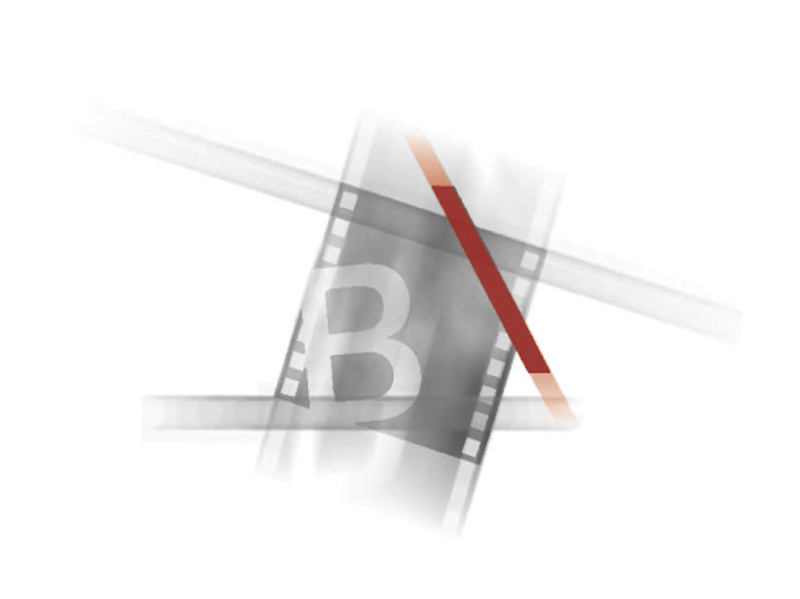 The system therefore allows it to collate all kinds of facts in multiple filters. Everything from the information about registrants and their validity certifications to auditors and their audits, which we will see in the next sections, are quite extensive in scope and complexity. We are introduced here to the view an individual auditor sees upon entering their respective audit section. Here they will be able to gather a repository of audits into the registrants' compliance procedures they inspect. This is the overview page. Let's check out the details in the upcoming sections! What you see here is what happens inside the actual audit. All of these fields (and supplementary actions - next sections) are part of just one module out of a total of 14, each and every one of them equally detailed. 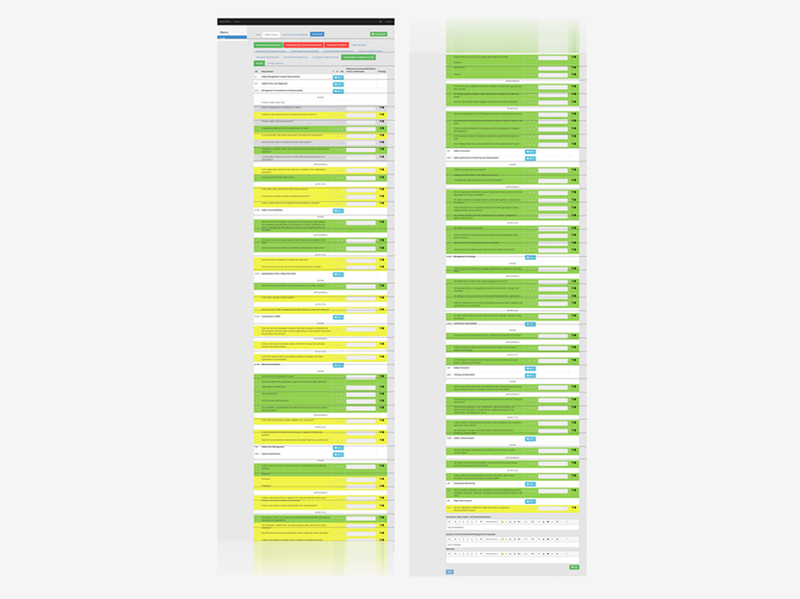 The green, red, and non-colored tabs on the top represent the various modules, and whether or not they have been completed fully, partially, or not at all. Within each module are sub-modules, each with specific protocols to adhere to. 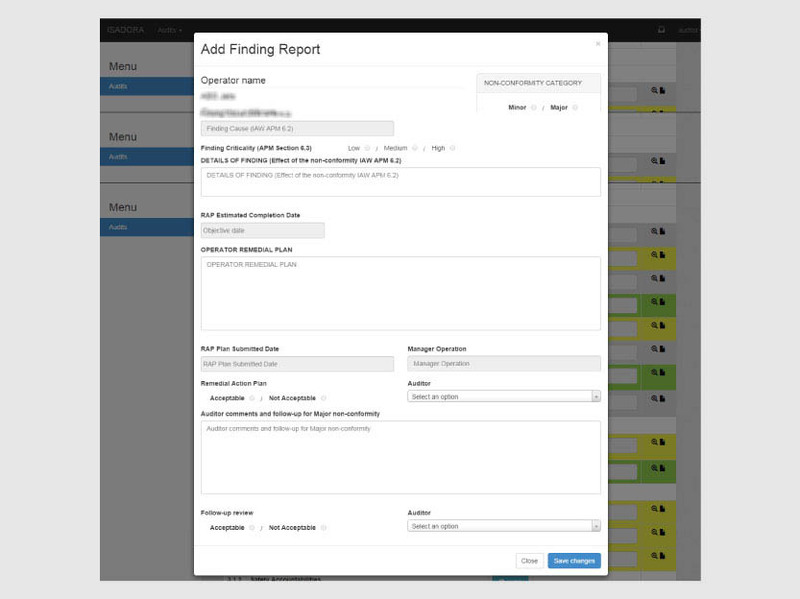 These can be called up on the spot, using a floating window, for a seamless audit experience. For every single audit question, there is the potential for a findings report to be filled out, in case of non-compliance. 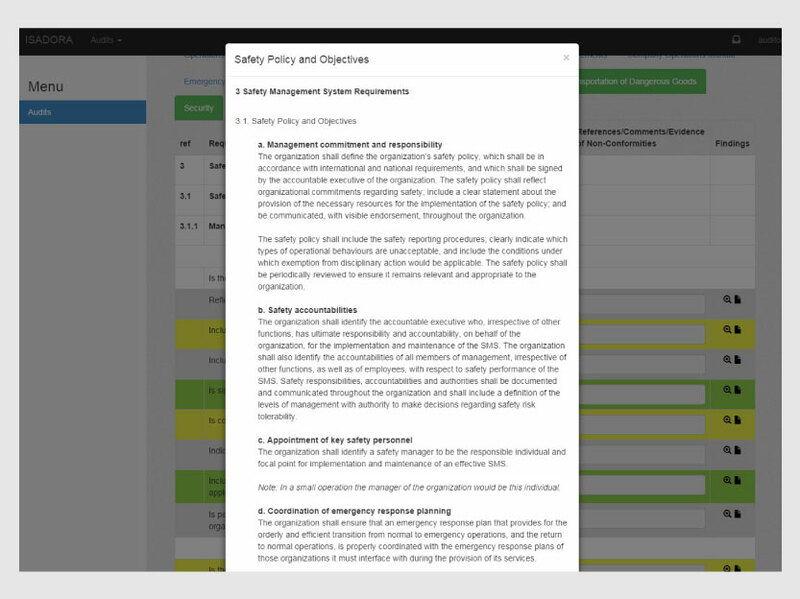 Depending on the level of non-compliance, there are different layers of the procedures to complete, and follow up with (the system automates the follow-up, of course). 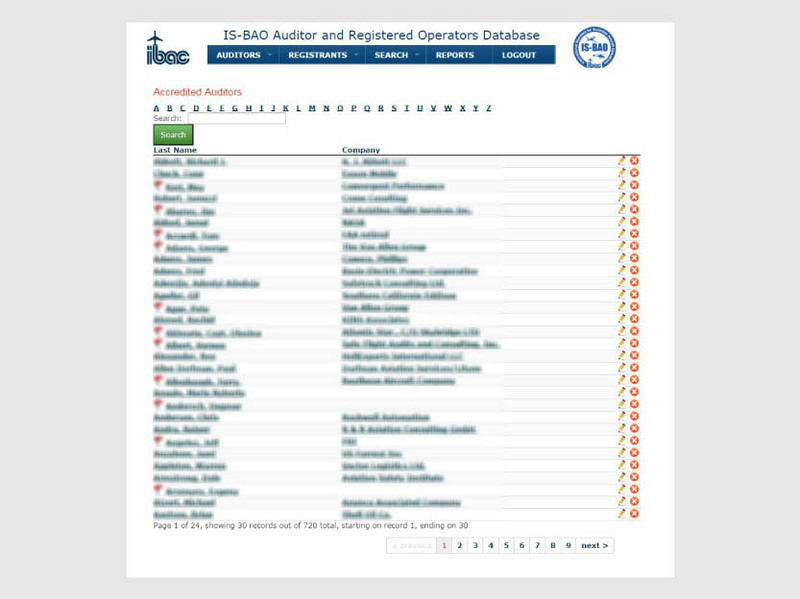 Here we see a partial snapshot of the ancillary information that must accompany each audit. This is also one of multiple modules. 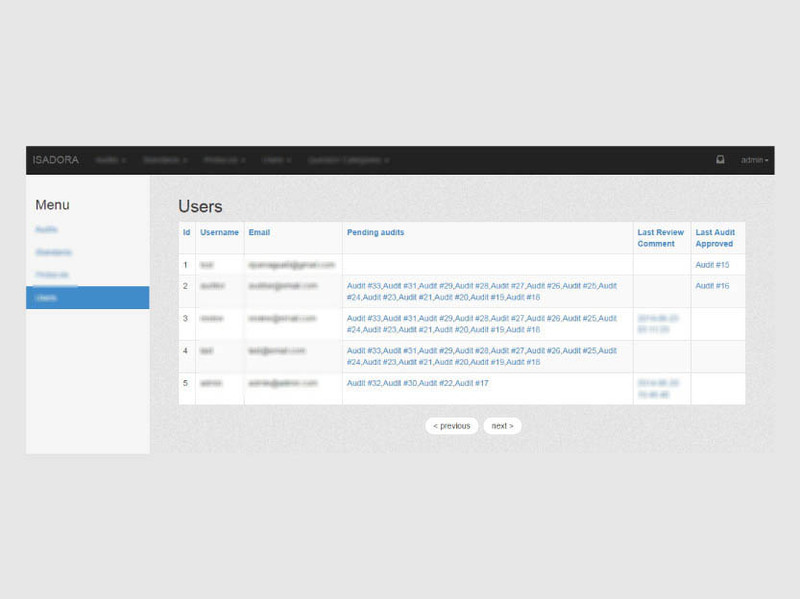 And finally, for security reasons, we see just the overview page of the administration section of the site. 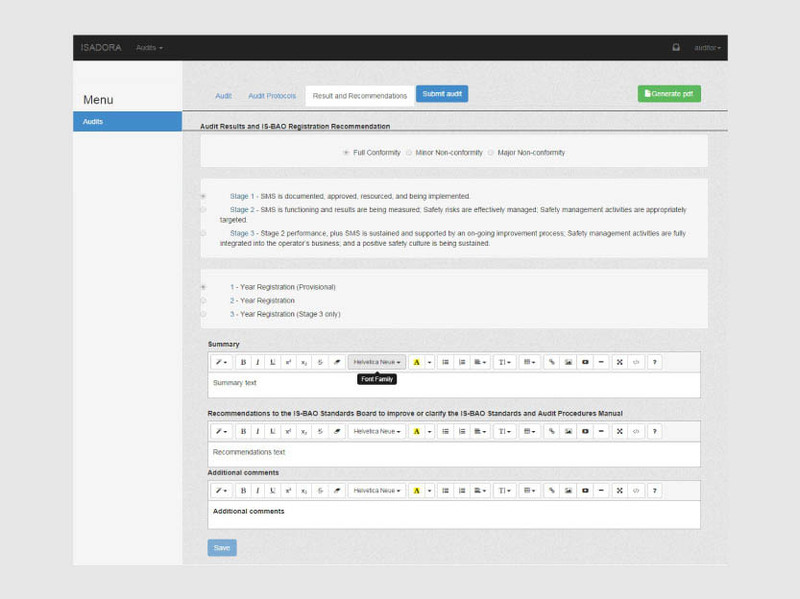 Full control of what happens everywhere else in the system, as well as the ability to evaluate audits and approve them for final publishing, is provided in these pages. 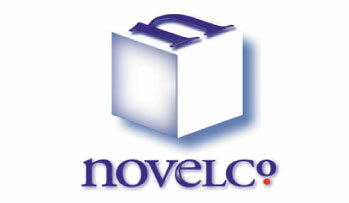 We chose to create a trademark reflecting an actual gift box. 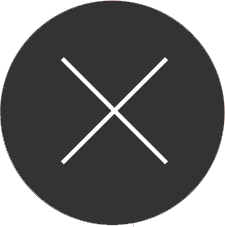 To keep the logo contemporary and unique, the gift box was created using negative space as well as 3-point perspective to achieve visual depth. 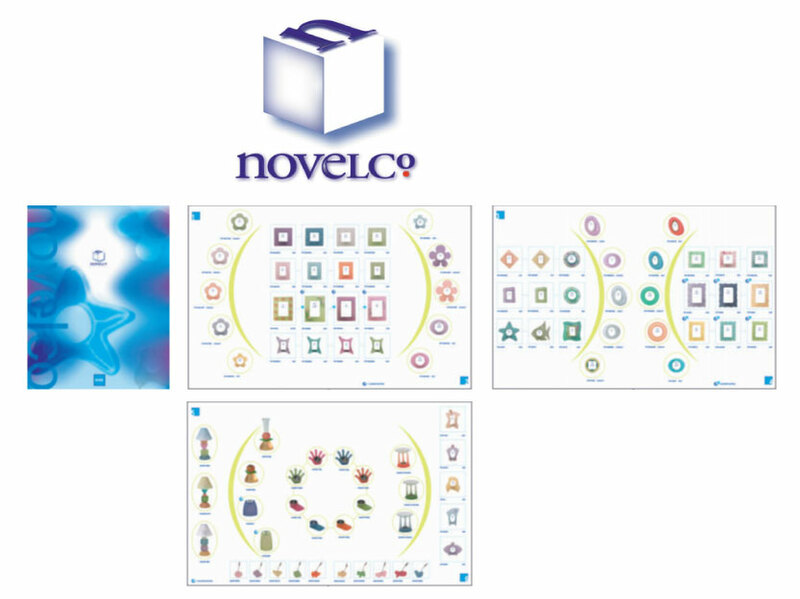 Once the trademark was finalized, we designed the catalogue to complement the products showcased within it. Items appeared in intuitive succession. The layout was clear and aesthetically appealing. Items were easy to find and well presented in order to impress upon the viewer an image of openness and style; an association which inevitably permeated the image of the products themselves. Backslash required an edgy modern look to reflect the type of projects they typically take on. 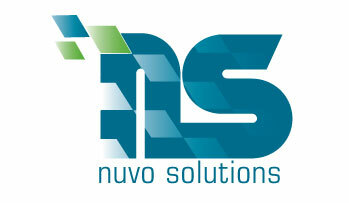 A logo with sharp lines and movement, yet a distinctly modern look, was created. 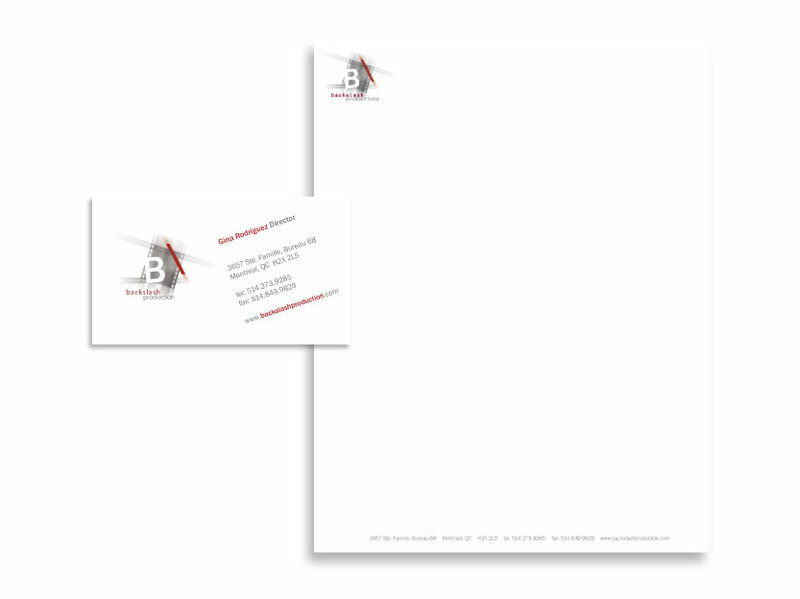 Their business card and stationery were also designed, as part of a collateral package. 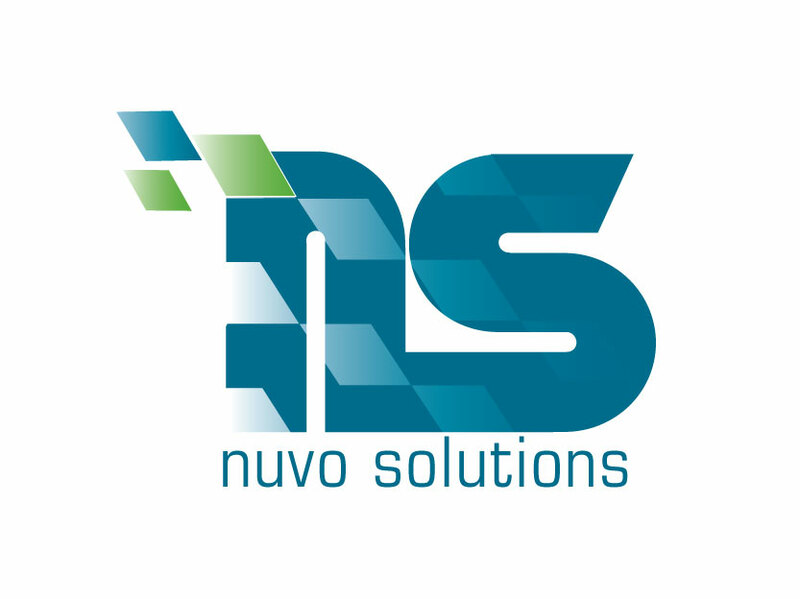 With ambitions of disrupting the energy sector, Nuvo Solutions needed to convey environmental friendliness and modernity. This was achieved with colors, as well as an "external" exchange, suggesting purity. 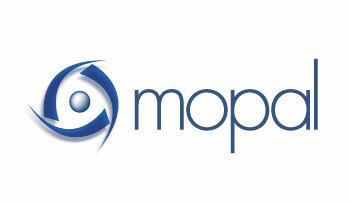 Mopal is a speciality communications provider in the mobile industry. 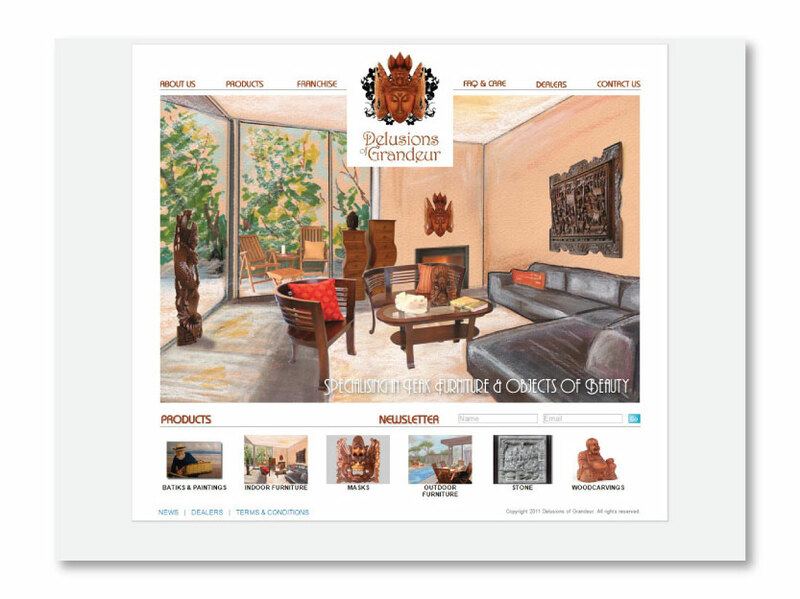 Their identity needed to convey a change of pace, but at the same time be sufficiently conservative to corporate clients. 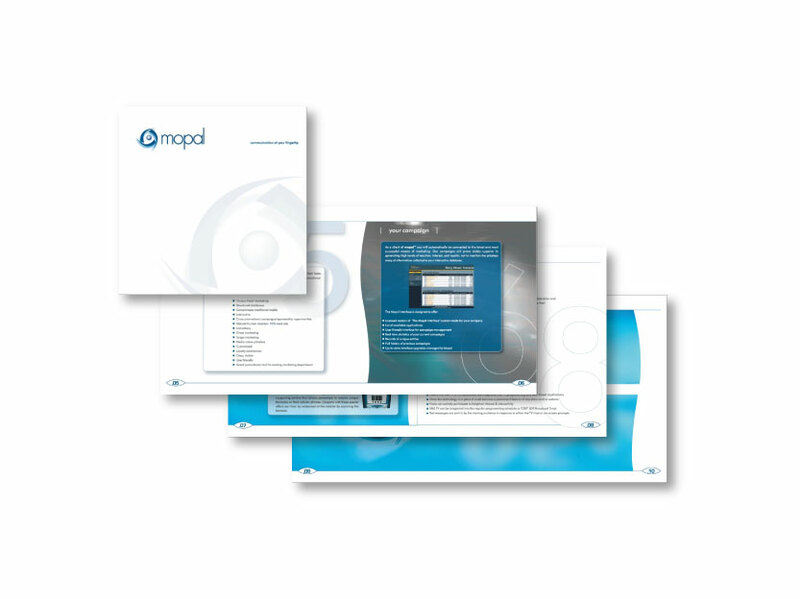 They also required a brochure that succinctly and visually captured the services they offered. 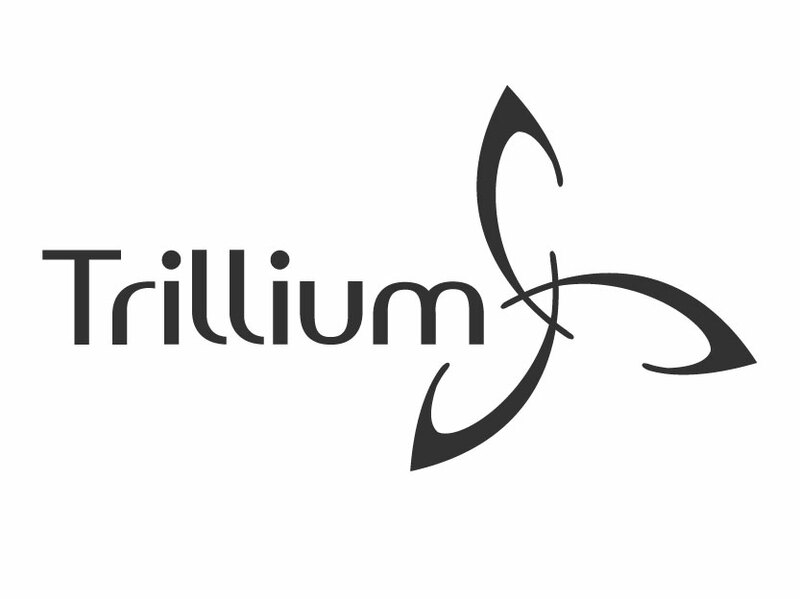 A comprehensive event planner in Montreal, they needed a logo to reflect their professionalism and well-roundedness. 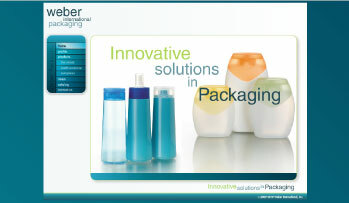 One of the world's largest manufacturers of plastic containers. In order to put together their site, we commissioned professional product photography and even built a 3D animation to introduce the viewer to the idea that their own product can "wear" any container it wants. 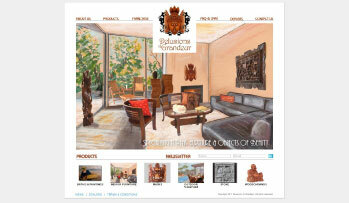 This site had to be as playful and whimsical as the company and their products. Obviously, without sacrificing intuitive navigability and a clean look. 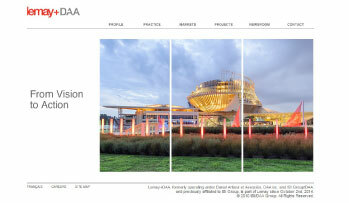 DAA is a top-tier group of architects and landscape designers. 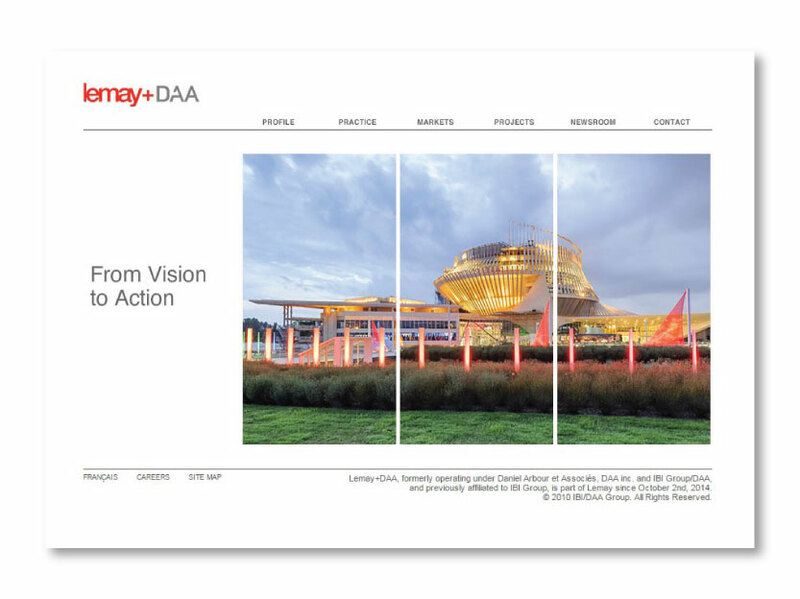 It was useful to use the home page to begin showcasing their work, right away, while leaving the (plentiful) rest of the technical details to the inside pages. 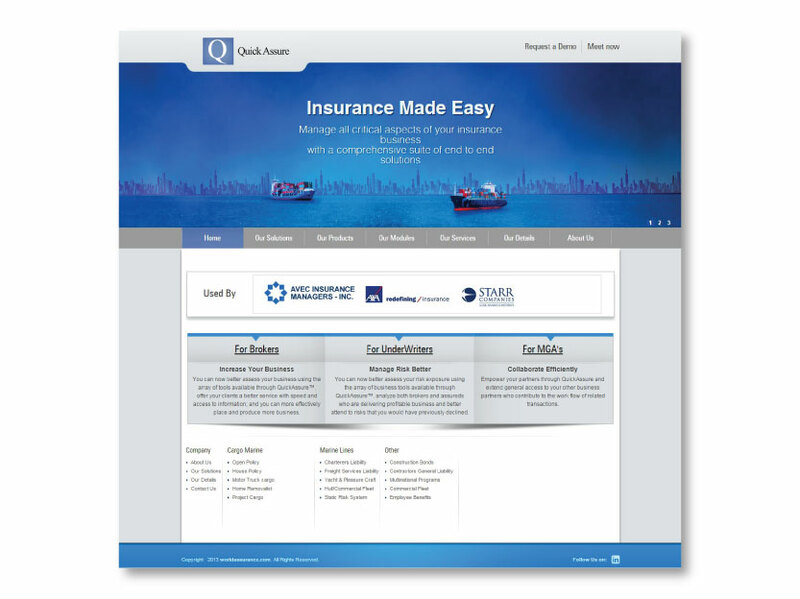 QuickAssure® is the flagship software product of World Assurance, a solution provider for the marine cargo insurance industry.